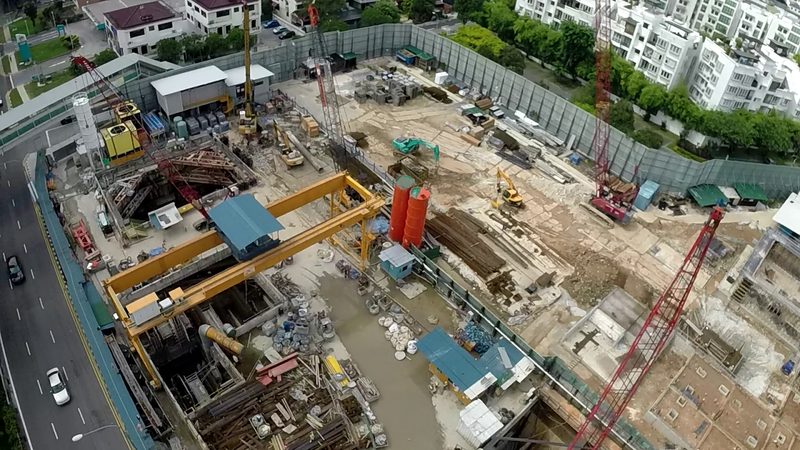 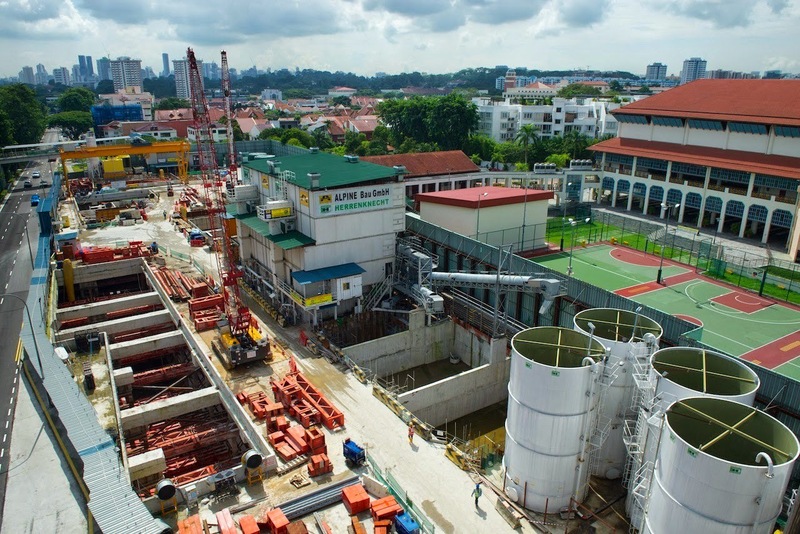 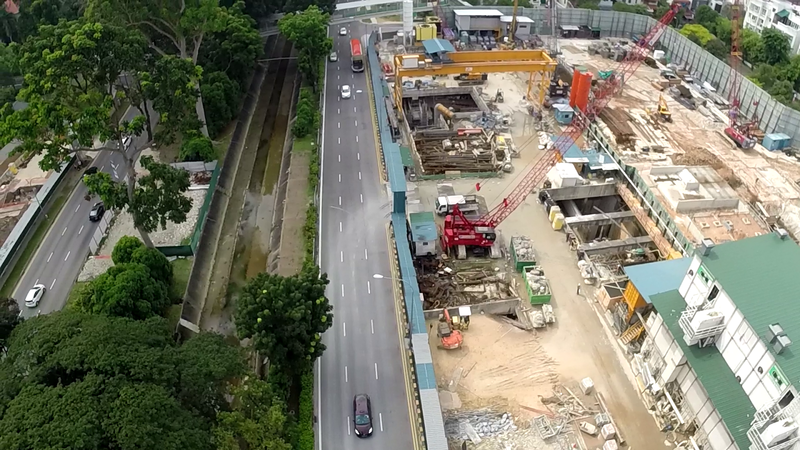 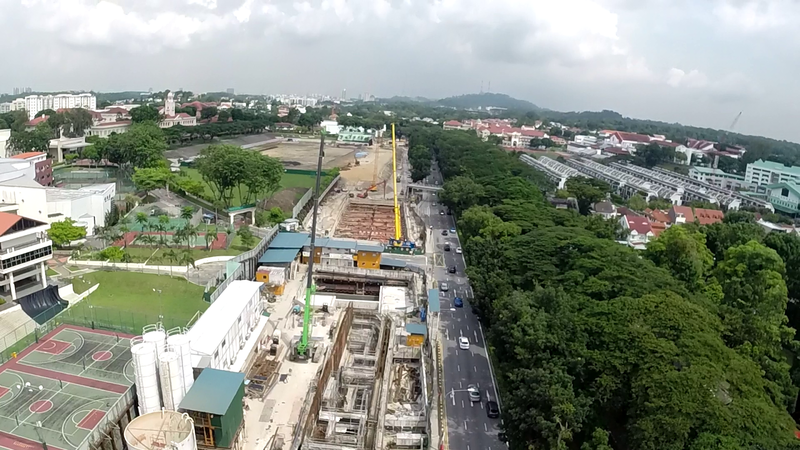 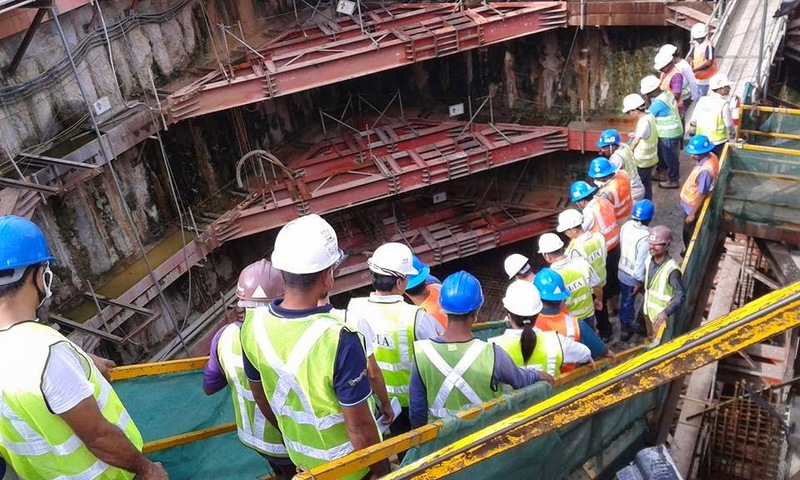 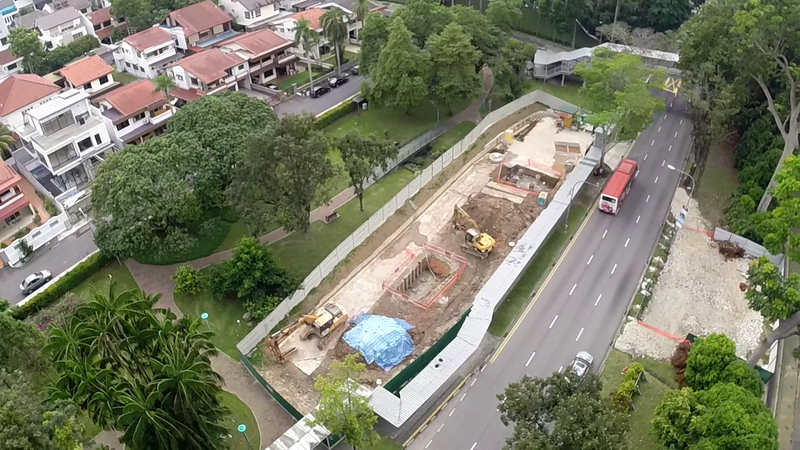 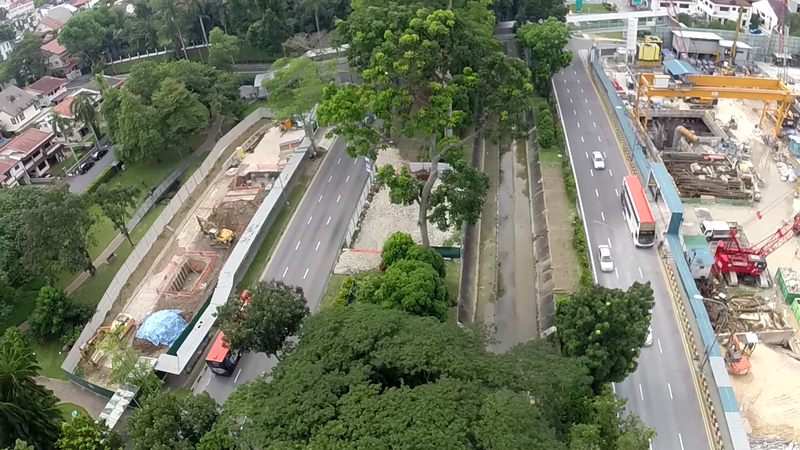 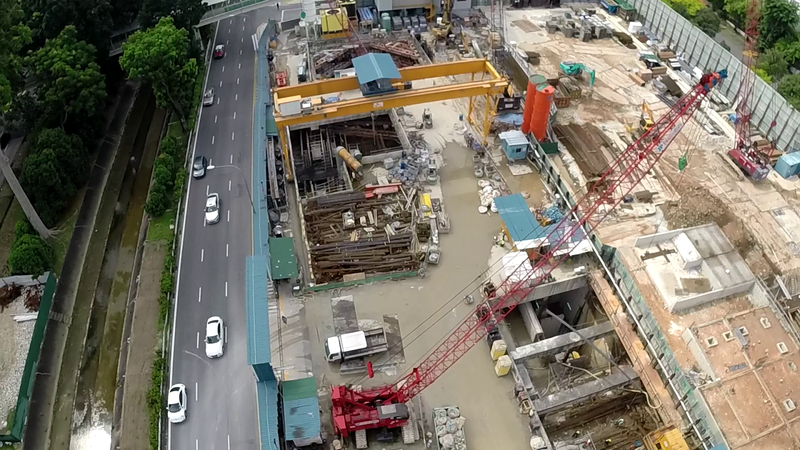 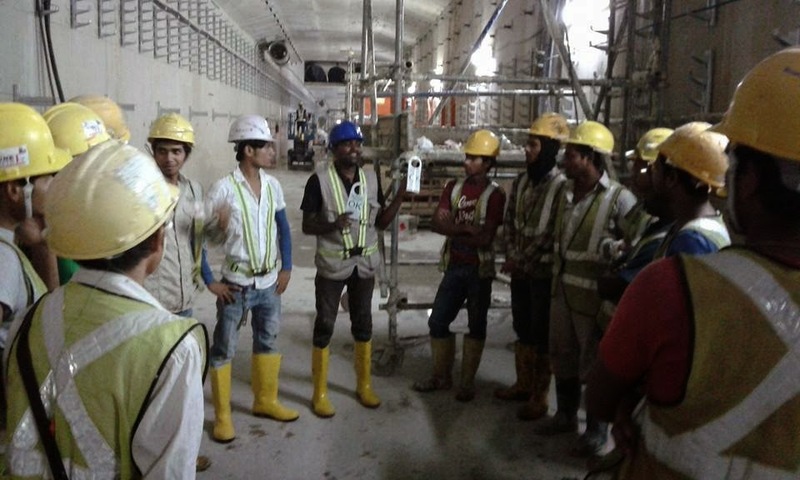 The roof slab of the station has been completed at Tan Kah Kee and the excavation pits have been covered. 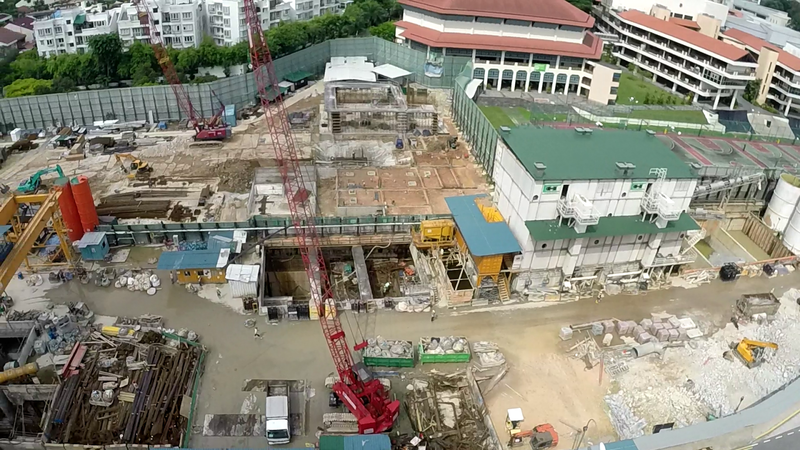 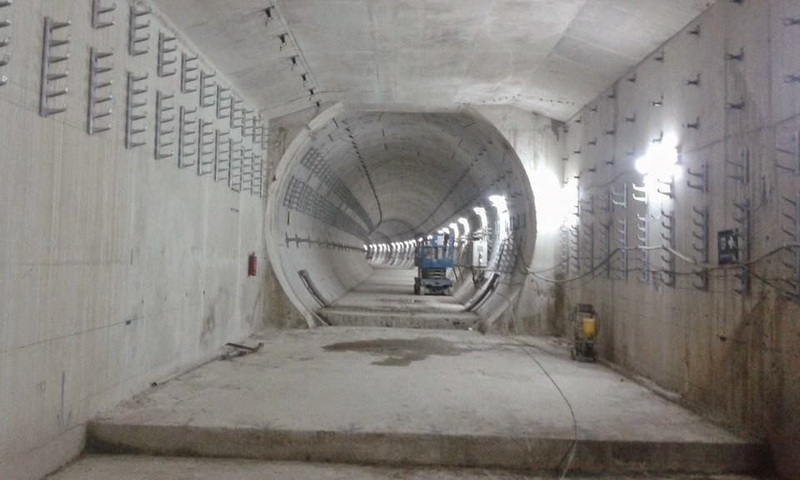 The entrance can be seen in the pictures and the superstructure will be coming up from the 4th quarter onwards. 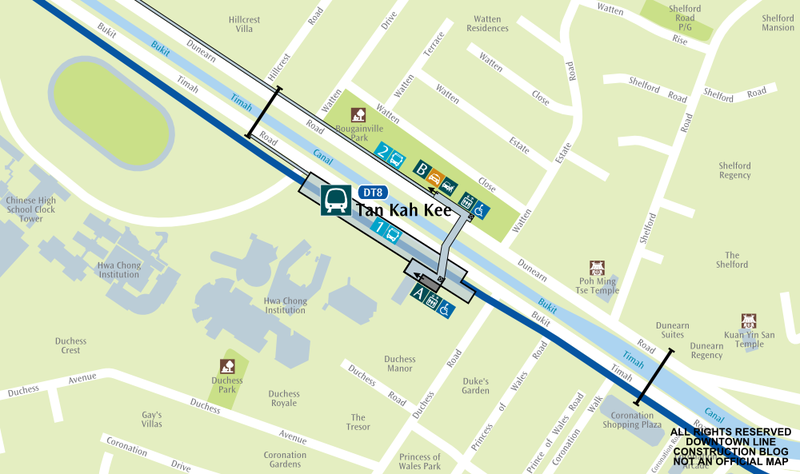 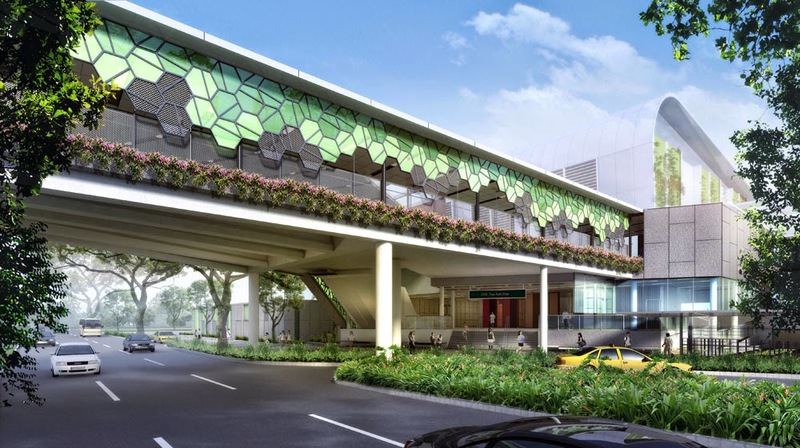 A render of how the Tan Kah Kee station exit will look like, done by Ong & Ong.